Home » Estate Planning » What Is An Advance Care Directive And Do I Need One? Imagine you’ve become incapacitated. You may be unconscious, or unable to speak or reason. How do you want your medical treatment handled? If you’ve never documented your wishes or at least discussed them with your spouse, parents, or adult children, medical personnel will make those decisions for you. To ensure you receive medical treatment in accordance with your values, you may want to consider creating an advance care directive. While this type of documentation is often thought to pertain to older adults, disease and accidents can happen at any stage of life. And preparation is never a bad idea. Please note, unless otherwise cited, information in this article came from the National Institute on Aging. An advance care directive is a legal document specifying what you want medical personnel to do if you are not able to tell them yourself. It generally applies to end-of-life-care or if you’re permanently unconscious. Do I want to be kept alive artificially? Do I want to be resuscitated by CPR or via a defibrillator? Do I want to be put on a ventilator? Do I want to receive hydration and nutrients via IVs and feeding tubes? Do I want to be kept comfortable and have my breathing, pain, nausea, constipation, etc. managed? Do I want spiritual or emotional counseling? Do I want my implantable cardioverter defibrillator (corrects dangerous heart rhythms) shut off? 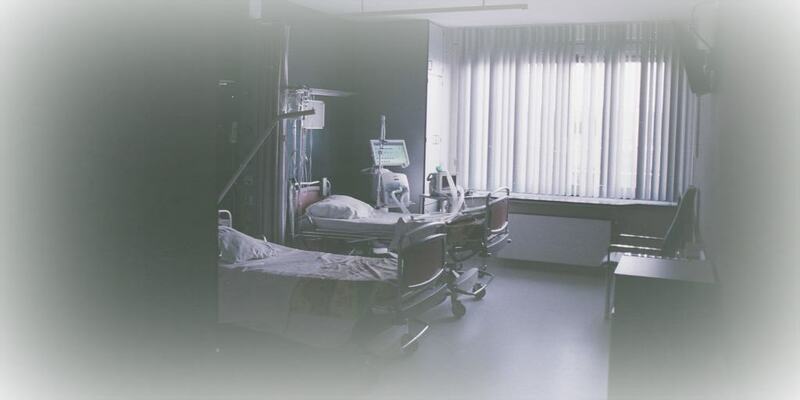 A living will specifies what care and procedures you want if you’re dying or permanently unconscious. If you don’t have a medical POA/proxy established, you’ll need to make sure your living will is very detailed. Your medical POA/proxy will be your voice when you cannot speak. 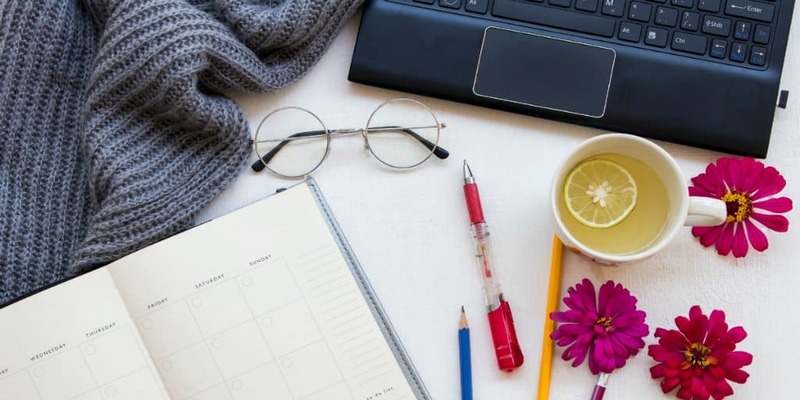 If you’re uncomfortable committing your wishes to writing in the living will, your proxy must be very clear on what you’d want from situation to situation so it can accurately articulate your preferences to medical personnel. You can also draft separate documentation issuing do not resuscitate (DNR) or do not intubate (DNI) orders. Additionally, you can specify if you would like to be an organ donor. Am I more interested in the length of my life or the quality of it? Do I want to stay alive at least until an important milestone is reached (graduation, wedding, anniversary, etc.)? If there’s a chance I can recover, do I want the doctors to go all out trying to save me? If there’s no chance I can recover, do I want to be kept on life support? Your doctor knows your medical history, your family’s medical history, and your current health status. They can tell you about some of the health challenges you may face in the future. They can also explain the equipment and strategies they use to prolong life. All this information can help you solidify your wishes and create your directive. Related: What Is Long Term Care Insurance And Should I Get It? For this serious responsibility, choose someone you trust, that can handle it, and that wants to be your steward. It could be your spouse, child, parent, friend, pastor, etc. It’s also a good idea to choose an alternate POA/proxy in case something happens to the primary person you’ve selected. After making your choice, be sure to inform them, so they know what to do if the time comes. The most expensive, but most guided route, is to have the documents drafted by an estate attorney. Costs range from several hundred to several thousand dollars and can vary based on your state, how complex your situation is, and how much experience your attorney has. Often, these documents are prepared alongside your will. Estate planning software can offer direction and support at a much lower price. 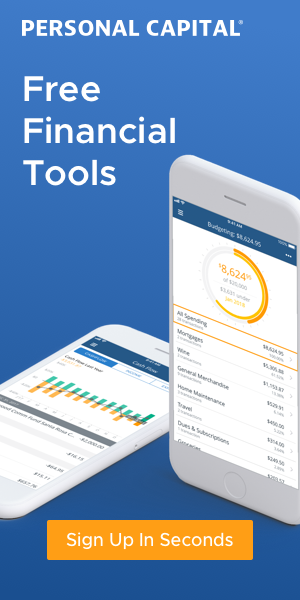 Nolo endorses the $79.99 Quicken Willmaker Plus which walks you through filling out your estate planning documents. The software also comes with a book for further reference and can sometimes be found for less on Amazon. Additionally, LegalZoom offers a $39 living will template that includes declaring a medical POA/proxy. AARP’s website has free advance care directive forms for every state. The forms come with detailed instructions. Some states require witnesses when the form is signed. Other states require notarization of the document. So, if you go the DIY route, be sure to understand your state’s requirements. 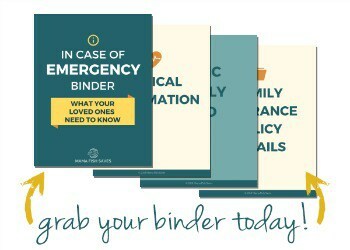 Once the document is complete, ensure your medical POA/proxy, your doctor, and anyone else needing it gets a copy. Some states and private companies offer a storage service making retrieval easy for authorized medical staff and loved ones. Depending on which state or company is providing the service, there may be a cost — but it could be worth exploring. Pro tip: Carry this card in your wallet to make others aware you have an advance care directive in place. Your wishes may not remain the same for the rest of your life. Therefore, it’s important to review the document at least once per decade. You should also review after significant life events such as divorce, the death of your spouse, the death of your medical POA/proxy, changes to your health status, etc. 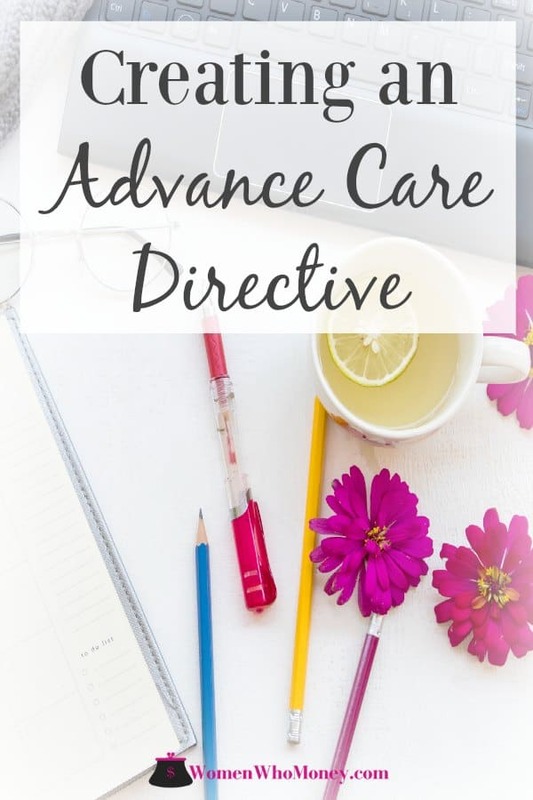 Since the advance care directive is a living document and may be updated, it’s a good idea to keep track of who has a copy. That way, they can receive the new version, if applicable. It’s difficult to imagine a time where you cannot speak for yourself. But, unfortunately, such a time may come. To receive medical treatment in alignment with your values and preferences, it’s essential to make your wishes known. Consider creating an advance care directive, so your loved ones and doctors know how to proceed. At a minimum, tell your next of kin about your wishes so they can communicate them to medical personnel. This article is intended to provide general information only. Since the advance care directive documentation varies from state to state and there are many nuances to consider, you’re encouraged to seek the guidance of qualified medical and legal professionals. This is such an important topic that’s not talked about enough. If for no other reason, please at least complete an Advanced Directive naming your Health Care Surrogate. If no one is named, the hospital will have to follow state law regarding who will make decisions on your behalf if you lose decision making capacity. As a member of my hospital’s Ethics Committee, I often see first-hand how an already difficult situation can become even more emotionally painful if no one is named.